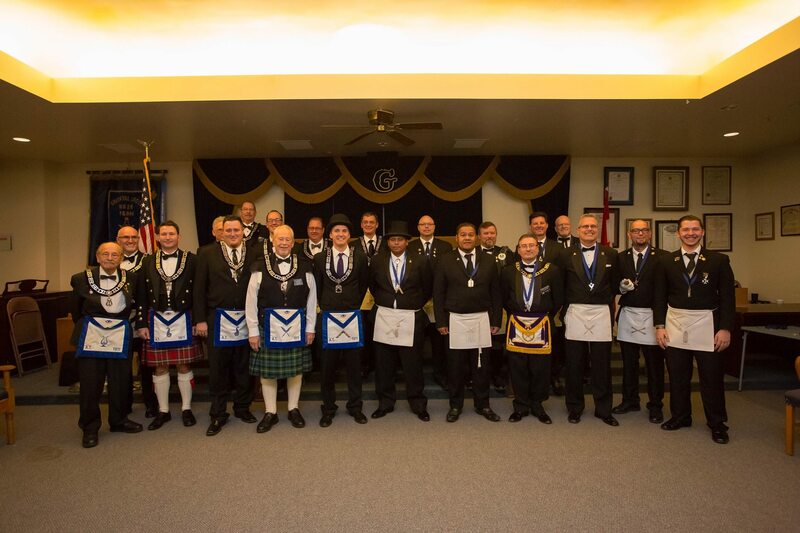 Located in Mesa, AZ and founded in 1909, Oriental Masonic Lodge #20 is a part of the worlds oldest fraternity, dating back to the ancient Stonemasons. Our members seek to better their lives through community service, camaraderie, and to make good men better. 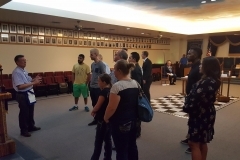 Members of Oriental Lodge frequently participate in their local community, where we host blood drives, honor both teachers and educators who have made a difference in their schools, as well as other charitable events. 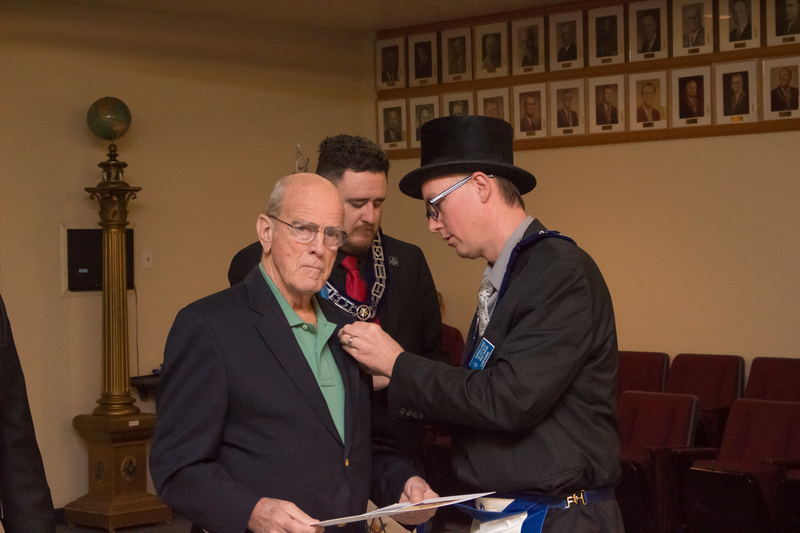 Freemasonry is unique to each brother, and there is something for everyone who joins the ranks of Presidents, Actors, and regular citizens, for when you enter the lodge room, no matter your social status, we all meet as equals. Learn when and where we meet so that you can partake in Lodge events. 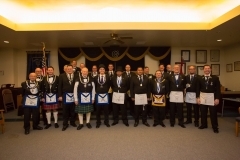 Oriental Lodge #20 meets every Tuesday at 7:00 P.M at 726 N. Center St, Mesa AZ 85201. A Lodge Meeting wouldn't be complete without a meal. Dinner hour is 6:00 P.M. – 7:00 P.M. 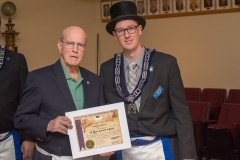 Interested in Freemasonry? Stop on by and meet the Brethren! Prospective members and traveling masons are encouraged to join us in fellowship during dinner hour! 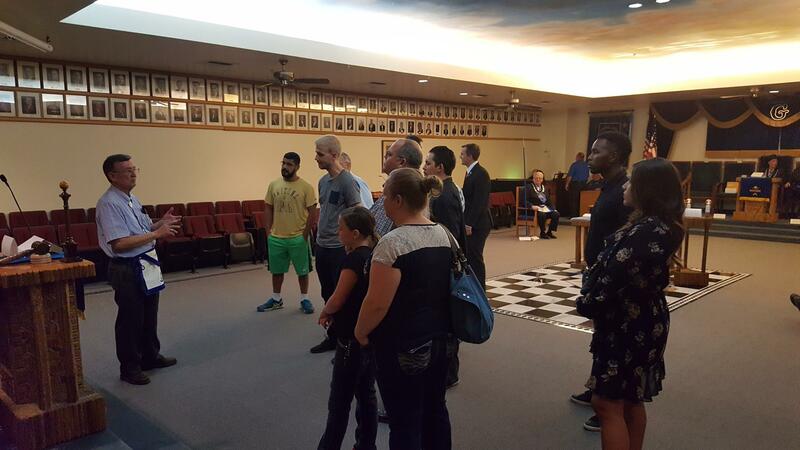 Take a virtual tour of Oriental Lodge to see our wonderful Lodge building. Don’t miss an event at Oriental Lodge by simply looking at our Calendar. Our Trestleboard has the latest news and happenings from the Lodge. Whether you’re interested in Masonry or need to contact us, we’re available.